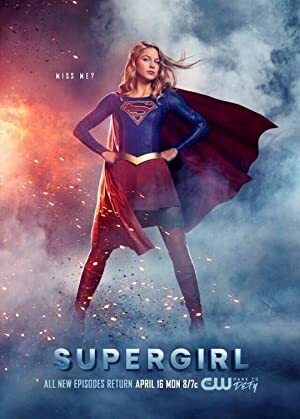 Supergirl – Season 3 (2018) – What's New on Netflix Canada Today! Years ago, Krypton was about to explode and Kal-El was sent to Earth to escape that fate. However, his older cousin, Kara, was also intended to accompany the infant as his protector. Unfortunately, Kara was accidentally diverted into the timeless Phantom Zone for years before finally arriving on Earth decades later and found by her cousin who had grown into Superman. Years later, Kara Danvers is a young professional adrift in a thankless job until a fateful crisis ignites a sense of purpose using Kryptonian powers she had long hidden. Inspired, Kara decides to emulate her cousin’s superheroic ways, only to find her foster sister introducing her to the secret Department of Extra-Normal Operations, dedicated to fighting alien menaces including those Kara inadvertently led to Earth. Now with such help, the Maid of Might takes her place as Earth’s newest champion with new friends and enemies challenging her world.